When Clientele and Partnership Collide – Introducing Sheago! This has been a year of many changes for us here at Frameable Faces and this story is a big part of it. Personal change with our daughter Lacey going off to college in a week (!!!) and our switch to a mostly plant based lifestyle, along with professional change with a bit of diversification for the studio with Ally teaching photography classes, adding more focus to photo restoration to complement our portrait work and me taking on a couple of social media clients as well. It’s all great and exciting stuff, and this latest opportunity seems to be a natural extension, or you might even say a culmination of all of that… Introducing Sheago! Mamatuga Baby Rub and handmade soap! “Beautiful skin is developed and sustained by maximizing two quintessential components of skin care: hydration (moisture) and nutrients (vitamins). Our products are food and plant based. So, we start and finish with fruits, vegetables, flowers, herbs, seeds and nuts to make our skin creams, after shower splashes, shampoos, conditioners, hair butters and soaps. We are unique in that we do not use alcohol, mineral oil, petroleum, parabins or artificial colors in our skin care, even though it is the base of most lotions. Our vision was and is to create nutritious products for the skin and hair so that your body eats a healthy meal every day. Remember, skin and hair care should be “wholistic”. We are not selling snake oil and we are not magicians. We encourage you to also eat healthy, well balanced meals, drink lots of water and exercise! But, proper skin care is the foundation to uncovering a glowing, new you. 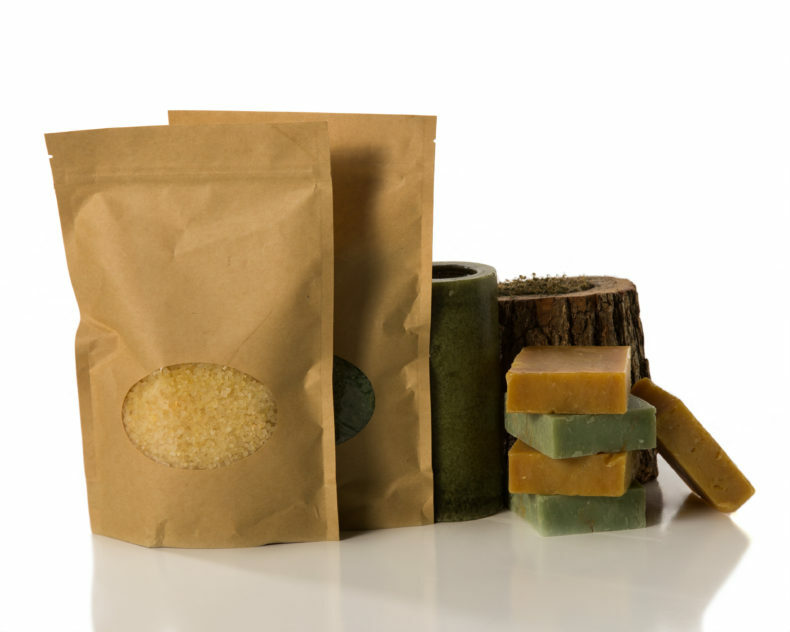 Natural Bath Salts and handmade soaps! The idea of only putting things on your skin that are made of ingredients you would also ingest is really appealing to us. All natural! So there you go! 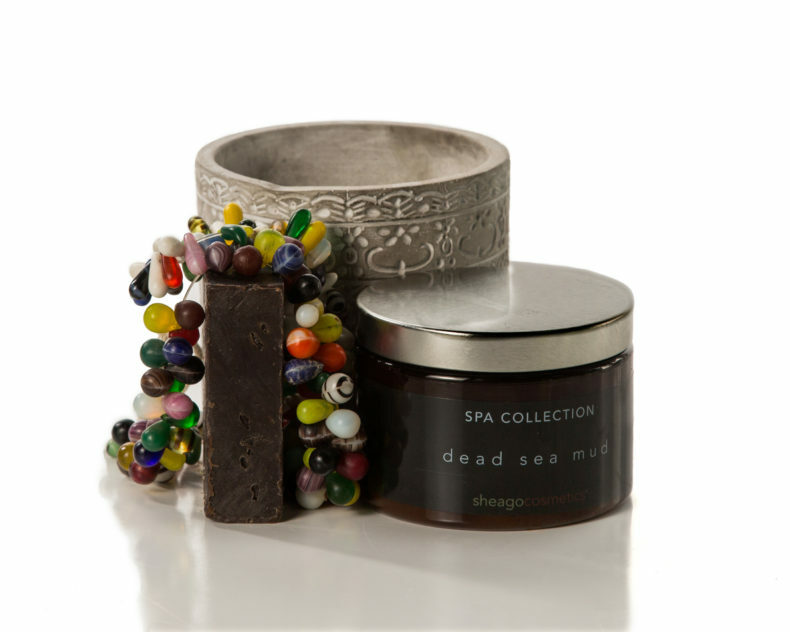 We are thrilled to be introducing Sheago Cosmetics and to be a part of the #SheagoMovement! Ingredients which are good for your inside, moisturization which is good for your outside – have you fed your skin its vegetables today?